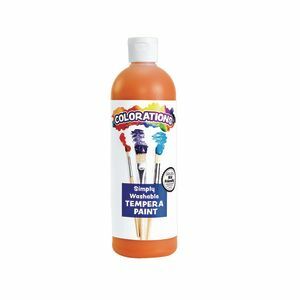 Colorations® Simply Shiny Washable Tempera, Orange - 16 oz. 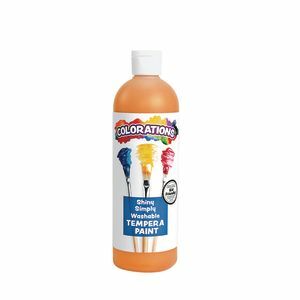 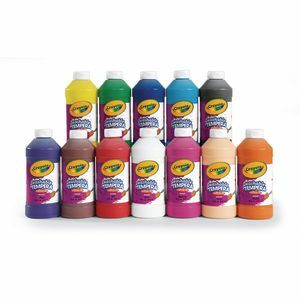 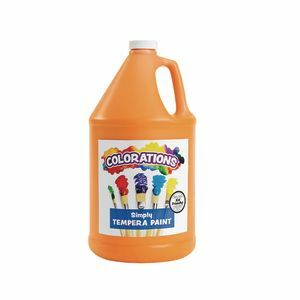 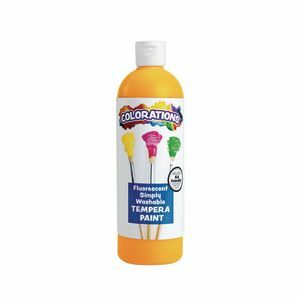 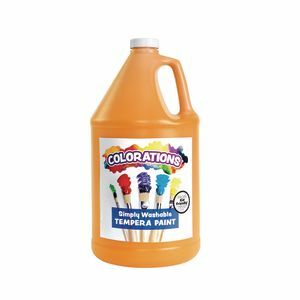 Colorations® Orange Simply Washable Tempera, 16oz. 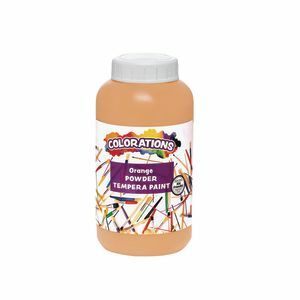 Colorations® Powder Tempera, Orange - 1 lb.